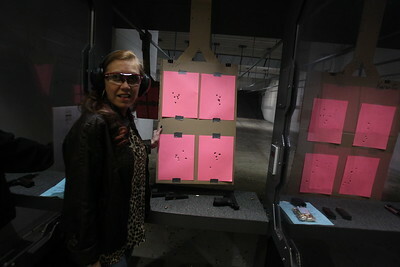 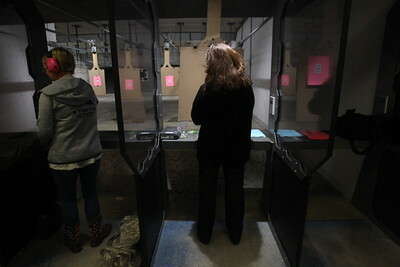 Sarah Nader- snader@shawmedia.com Ivy Sylvain of Elgin checks out her targets while attending a women's shooting group at On Target Range & Tactical Center in Crystal Lake Wednesday, January 21, 2015. 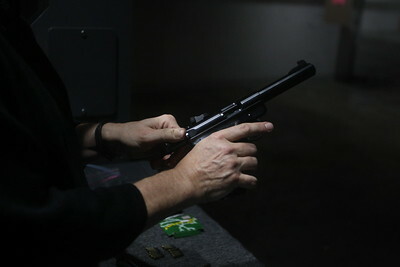 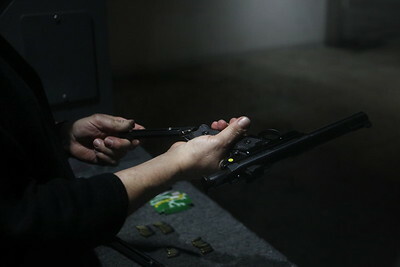 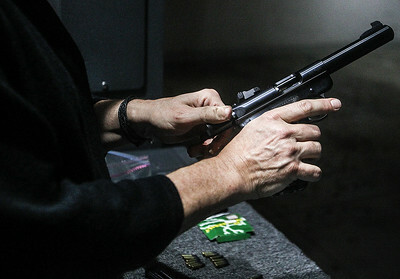 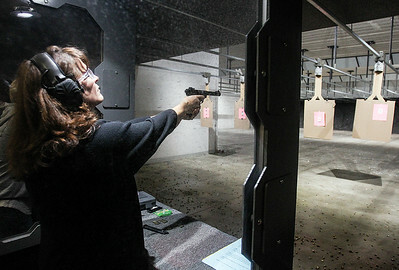 Sarah Nader- snader@shawmedia.com Pam Pinkley of Crystal Lake loads her gun while attending a women's shooting group at On Target Range & Tactical Center in Crystal Lake Wednesday, January 21, 2015. 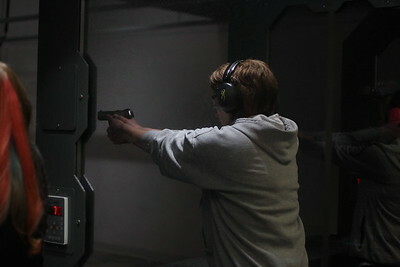 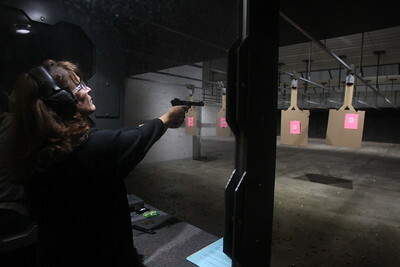 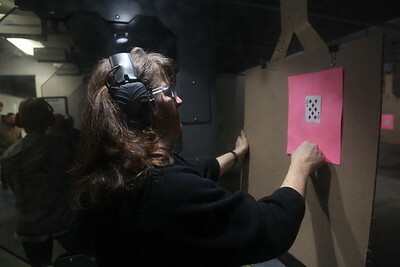 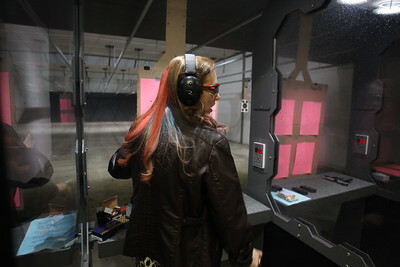 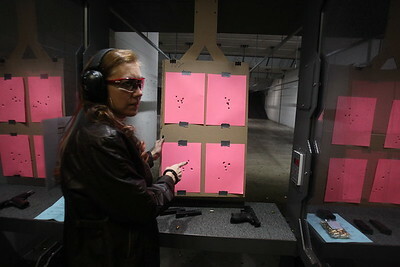 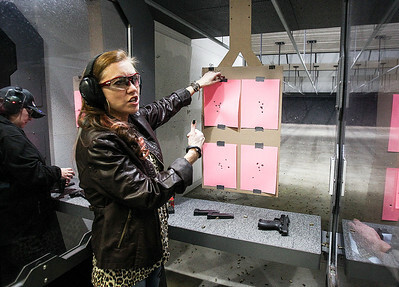 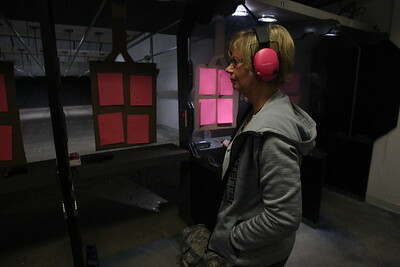 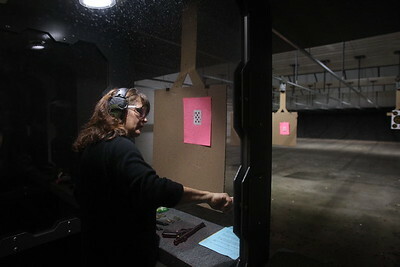 Sarah Nader- snader@shawmedia.com Pam Pinkley of Crystal Lake aims for the target while attending a women's shooting group at On Target Range & Tactical Center in Crystal Lake Wednesday, January 21, 2015.